The arid landscape of the Red Centre is mainly a sandy desert made up of spinifex and low lying shrubs covering small sand dunes and plains. Resting in the middle of the plains are two rock formations that were once a part of the snow capped Peterman Ranges. 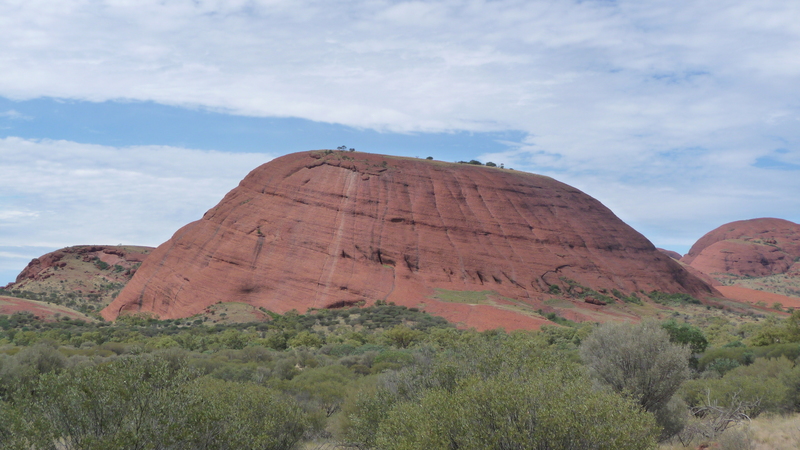 One rock formation is the well known Uluru and the other, the domes of Kata Tjuta. Kata Tjuta is a Pitjantatjara name meaning “many heads” and is a sacred area for the traditional owners of the Pitjantjatjara and Yankkunytjatjara people who have lived in the area at least 22,000 years. In their language, they refer to themselves as Anangu (pronounced arn-ung-oo). 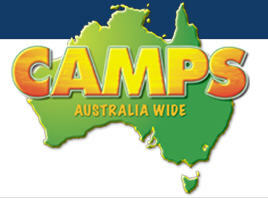 In the early 1900’s, the Government declared ownership of the land around Ayers Rock and the Olgas. Since 1985, the title deeds of both Uluru and Kata Tjuta were returned to the Anangu traditional owners and is now jointly managed with Parks Australia as part of the World Heritage site of the Uluru-Kata Tjuta National Park. 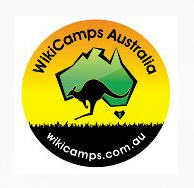 The park is leased to the Australian National Parks and Widlife Service for a period of 99 years. Kata Tjuta’s alternative name is the Olgas which comes from its highest peak Mt Olga which stands at 1066m above sea level or just over 500m above the surrounding plains. In 1872, Ernest Giles named Mount Olga after Queen Olga of Wurttemburg in Germany. Strange but true, Ernest was honoring the famous Botanist, Ferdinand Von Mueller who had been made a baron by the King of Wurttemburg. Kata Tjuta is made up of 36 rounded domes and composed of a sedimentary rock called conglomerate which is a mix of pebbles, sand and mud. This can clearly be seen when exploring the walks through the domes. The domes are spread over 20 square kilometers and stand out when looking towards the west from Uluru. They look small in the distance but its not until you get up close and wander through them, will you realize the size and magnitude of the domes. 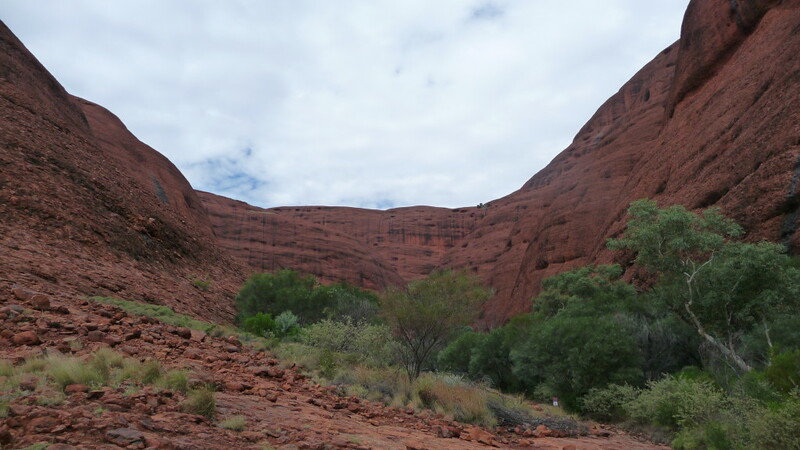 Kata Tjuta extends under the earth for kilometres and is actually a section of folded layers of minerals such as basalt and granite. The domes are around 500 million years old with the softer material eroded away forming the shape they are today. 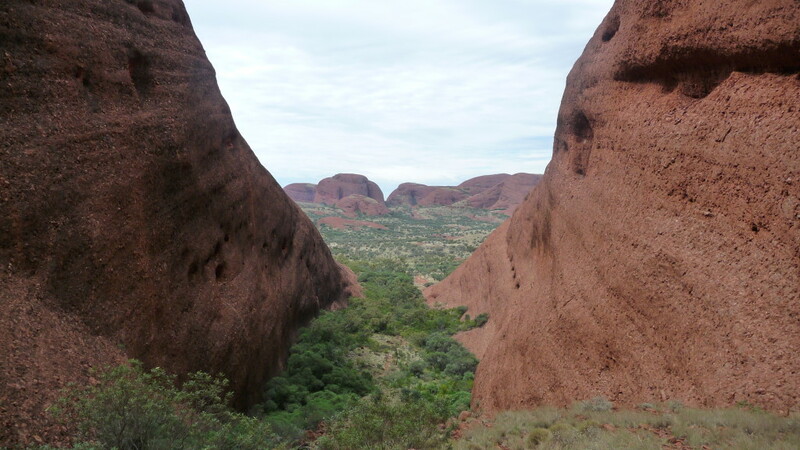 There are two walks within Kata Tjuta which are Walpa Gorge Walk and the longer 7km Valley of the Winds Walk. You need to be reasonably fit to do the Valley of the Winds walk as there are sections where there is loose gravel and steep inclines. When we did the walk, we even had to encounter flooding! An evening Central Australia storm dumped 40mm of rain overnight so the pathways around Kata Tjuta were flooded. The appearance of water in the park looked amazing, however once the sun started coming out from the clouds, the humidity was especially draining. We had started the three hour walk at 8am in the coolness of the morning accompanied by children aged between 6 and 16. Four and a half hours later, we had finally managed to complete the loop finishing in 35 degree heat and high humidity. There are two lookouts along the walk that can be reached without doing the full circuit. The first lookout you will come across is the Karu Lookout which is a Grade 3 walk, 2.2km long and takes a hour to walk. This lookout is as far as you can go when the temperature gets higher than 36 degrees. There are loose rocks and uneven ground towards the end of this section. The second lookout is Karinga Lookout which is a Grade 4 walk, 5.4km return and takes 2 and a half hours return. This section of walk takes you into the valleys and creek beds. If you’re fortunate like we were, there will be water flowing down the waterfall and into the creeks at the bottom of the gullies. When we arrived back at the carpark, we were surprised to see adults taking their toddlers up to the lookout. The toddlers were not very impressed to say the least. The Walpa Gorge walk is a Grade 3 walk, 2.6km return and takes around a hour to complete. 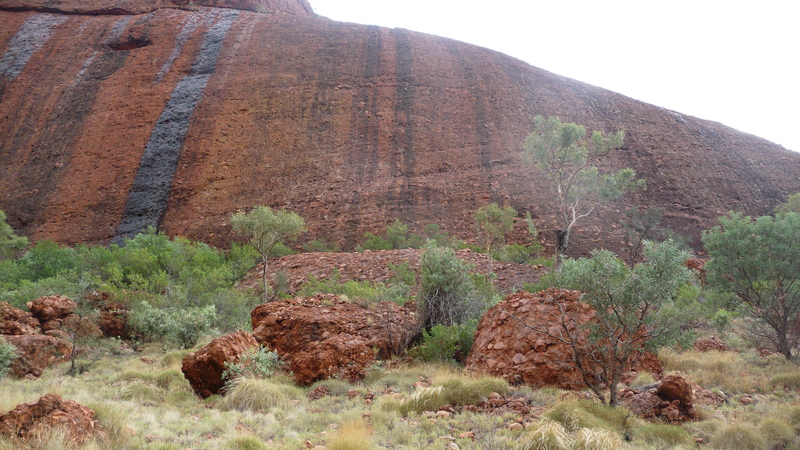 Heat exhaustion and dehydration is a real risk at Kata Tjuta due to the extreme weather and its isolation. There are 3 water points around the Valley of the Winds walk to fill up the drink bottles that you need to carry when doing this walk. Obviously wear sunscreen, a hat and good walking shoes when doing any walks around here. We even carry a small first aid kit in the backpack, a good idea when walking with kids. There are 3 emergency radio points at Kata Tjuta that can be used to contact a ranger in case of emergency. Walking through the valleys are generally shaded and cool, however the temperature really starts to warm up once you get down to the bottom on the plain. This is where the kids really started to struggle. There are no toilets along the walks at Kata Tjuta with the only toilet at the Sunset Viewing area prior to the Walpa Gorge and Valley of the Winds car park. 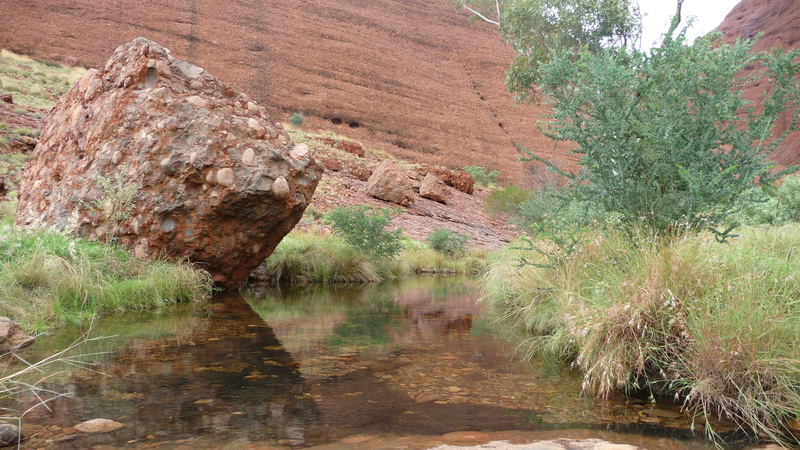 The road into Kata Tjuta is sealed and can be travelled by conventional vehicles. The road that turns left prior to the Sunset Viewing area is gravel but unless you’re heading to WA, there is no need to travel down this road. The drive from Yulara to Kata Kjuta takes approximately 45 minutes so you need to take this into account when planning an early morning walk. Check the park opening times when purchasing the park pass. 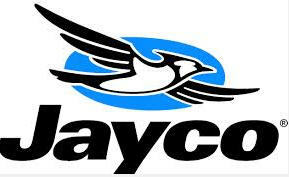 There is an entry fee of $25 to the park and is valid for 3 days. Children under 16 are free. 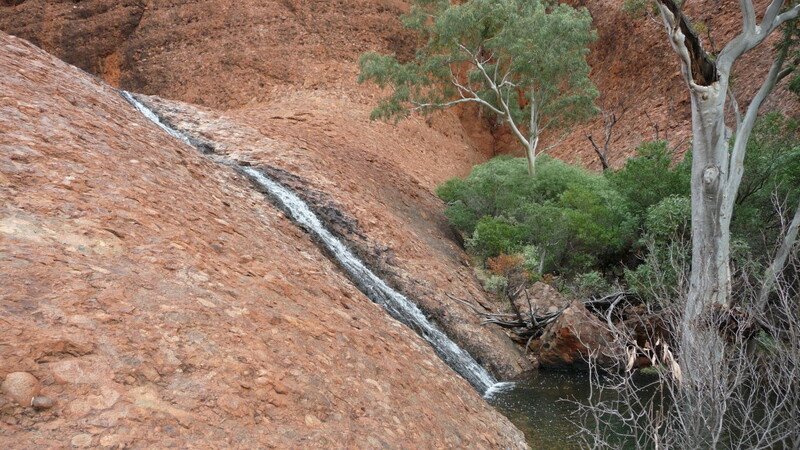 This pass allowed you to visit both Uluru and Kata Kjuta. There are two sunset / sunrise viewing areas at Kata Tjuta.